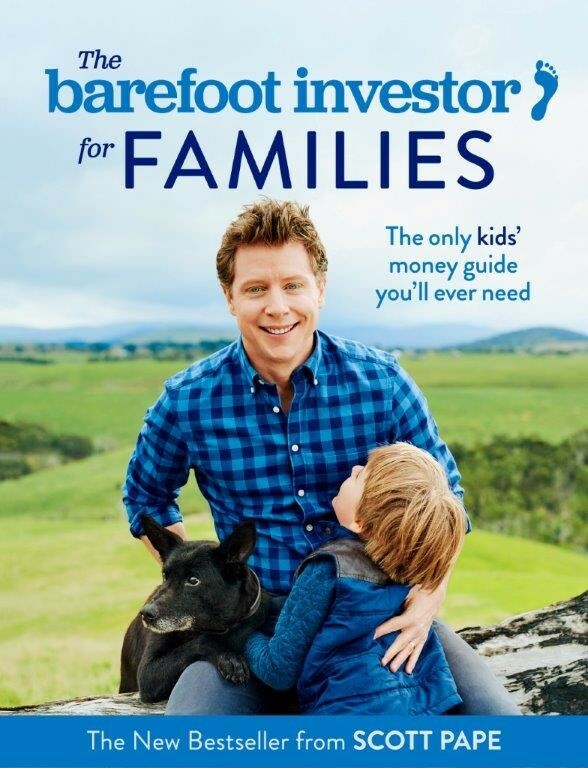 In his new book, The Barefoot Investor for Families, Scott details the ten money milestones kids need to have nailed before they leave home and its all structured around one family ‘money’ meal a week (approx 20 minutes). If you follow the road map, with tailored lessons for each age group, your kids will learn things like the value of hard work, setting out fee-free bank accounts (jars), going on a treasure hunt to find some of their second had items to sell, and how to save their parents money on house hold bills. Scott's mission is to make sure your kids are financially strong so they never get stuck in the traps which rob them of their money and confident later in life. There are only 10 things you need to know and they can be taught over dinner, one a week – it’s that simple.